The reason I have called this post ‘An Average Person’s Guide to Mount Batur Trekking’ is quite simple. I was researching for my trip and the only information about the Mount Batur climb that I could find didn’t really help much. It either made the trek sound incredibly easy or like you needed to be pro mountaineer to stand a chance of making it to the top. Then there was a few that made it sound like you were risking your life for a sunrise. There was no middle ground, no information from someone just like me, a person that signs up for the gym with the best intentions but puts watching Hollyoaks after work a higher priority and someone that has never done any form of mountain trek before but really wanted to see that epic sunrise. 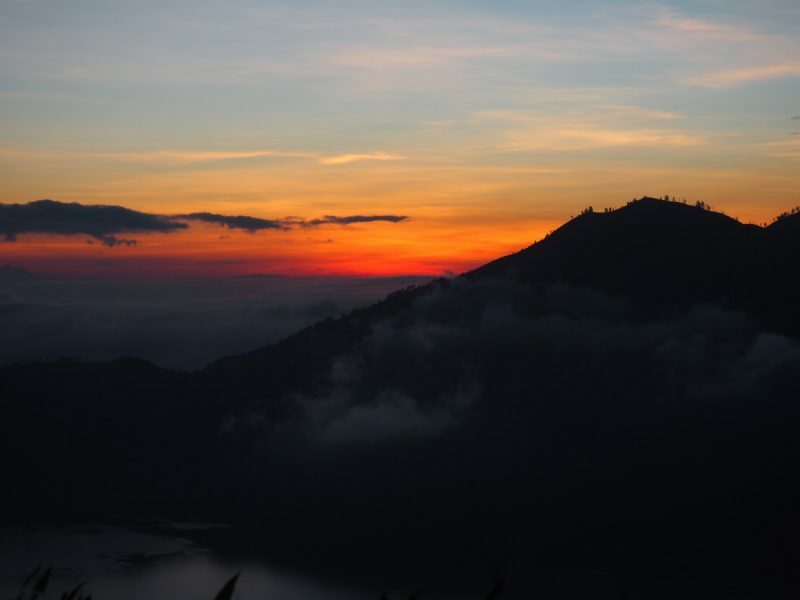 What is the Mount Batur Sunrise Trek? 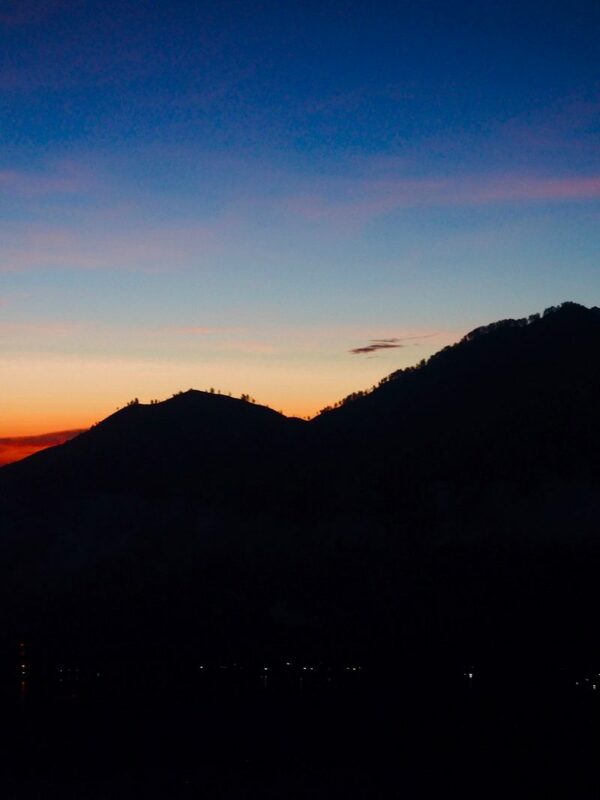 So What Is The Mount Batur Sunrise Trek Actually Like? 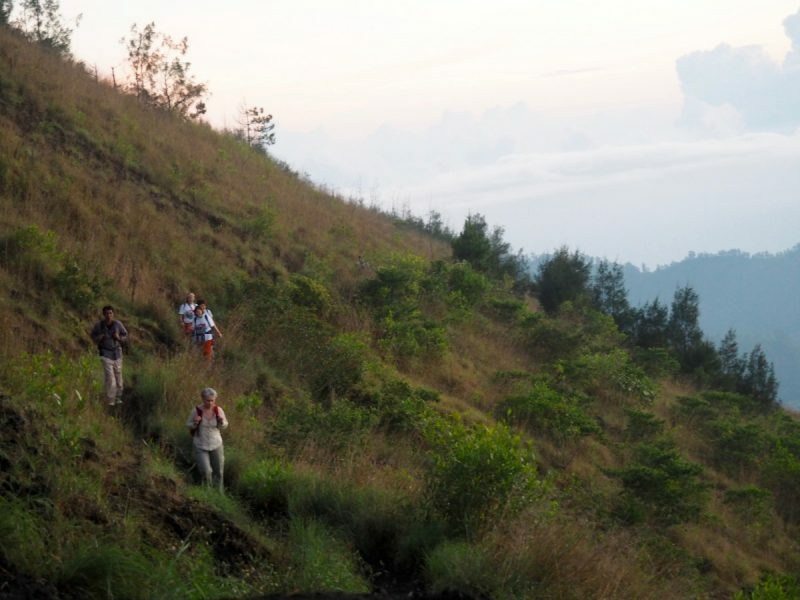 Do You Need To Book A Guide For The Mount Batur Sunrise Trekking? What Do You Need To Take For You Mount Batur Hike? Is Hiking Mount Batur Worth It? I am not terribly unfit but I wouldn’t call myself fit either, my job consists of me being on my feet for at least eight hours a day and occasionally I run, but other than that (ashamedly) my exercise kind of stops there. So naturally I was concerned that I may not manage to hike to an altitude of 1717 metres in an allocated time, but I did, I so am so glad I did. It wasn’t easy but it wasn’t impossible either. I do believe, though, that the Mt Batur trek is manageable for most able people. Mount Batur is actually an active volcano located in the Kintamani region of Bali, Indonesia. 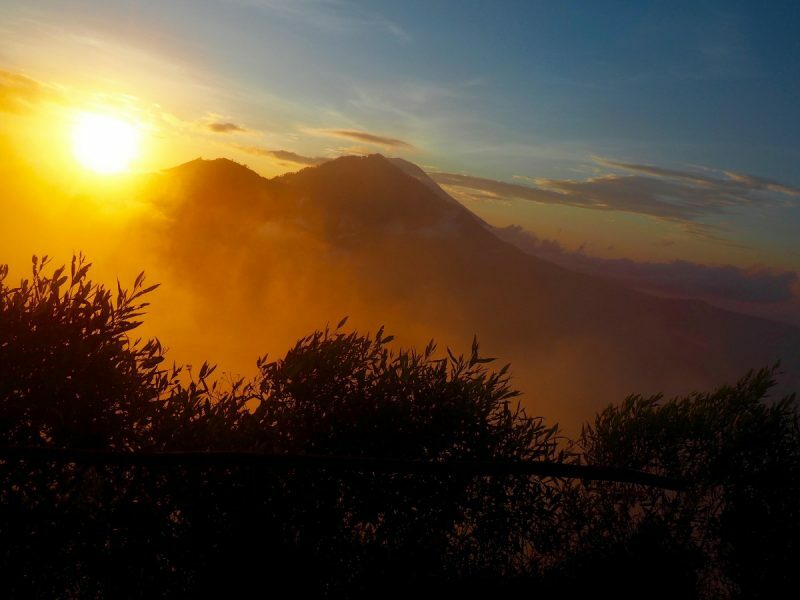 Over the years it has become popular with tourists to climb the volcano to watch the sunrise over Mount Abang and Mount Agung, these treks happen daily throughout the year, obviously, a clear view of the sunrise is weather dependent. If you’re ever, for whatever reason, in Bali, trekking Mount Batur is something you should look at doing. It is hard but it is not impossible, simple as, a bit of willpower and determination and you will make it to the top. 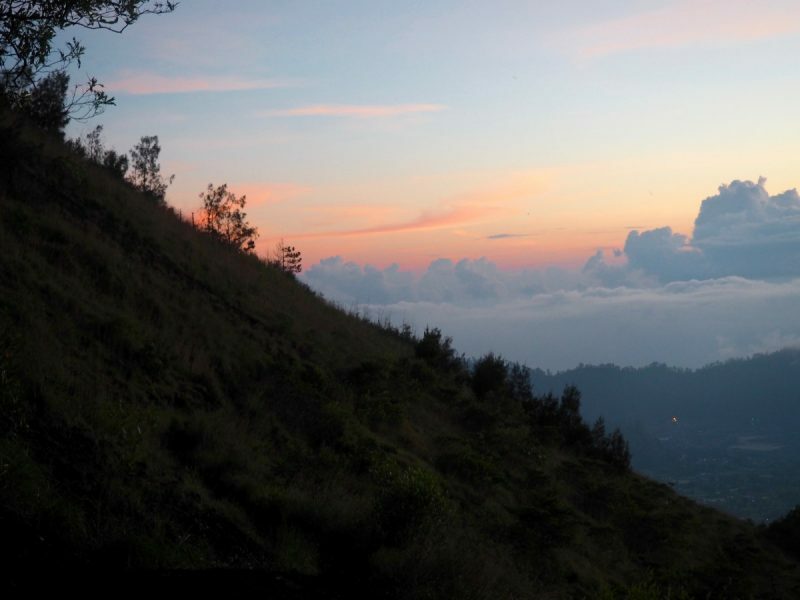 You will usually start your hike around 3 am- 4 am to make it to the top for sunrise, meaning depending whereabouts in Bali you are staying your day will start around 2 am. The average person takes two hours to complete the Mount Batur Sunrise trek and there are short breaks to sit down along the way. The hike itself starts very gradually as you walk through the forest and further through you will start to notice a gradual incline. Since you are climbing Mount Batur to the see the sunrise, the majority of the hike is in dark with just head torches to guide you, but again I did not feel worried about this. When you first start you will see the trail of head torch lights up the mountain from people who have already started their hike, which makes you realise just how high you go! At the top, there are a few different places to sit around the summit of Mount Batur, and locals are at the top-selling hot drinks. I visited in November and it really was not that busy, however, I can imagine (and have been told) at high season it would be a completely different experience! We made it to the top around twenty minutes before sunrise and had plenty of time to recatch our breath before the sun appeared. After the sunrise, there is an opportunity to look into the Mount Batur volcano and take in the view from other points. There are also a number of monkeys that live at the top, they are wild but they are used to humans, meaning they will steal from you and jump on you if you encourage them. Please do not do this, not only is it not good for these monkeys to be so adjusted to humans but they also potentially carry rabies, meaning if they bite you (which happens a lot), it means you will be paying a lot of money for a vaccine against this. 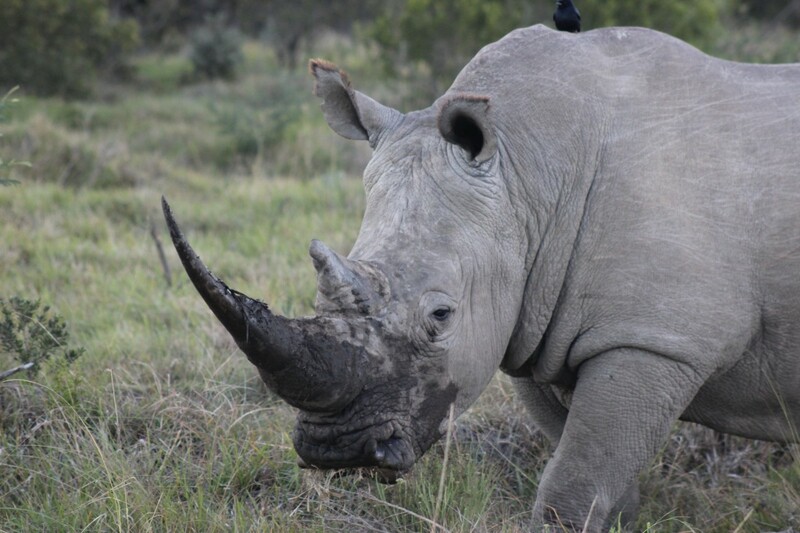 If you are interested in learning more about the dangers of wildlife tourism, then you read my post about being a responsible tourist with wildlife. Around two hours later, you start to make your descent back down. I actually found this harder than going up because you can see where you are going and it is slightly more slippery. But again, after roughly 30 minutes of steep decline, it turns back into a gradual doable decline. Yes. The guides complete the trek every single day, they know the safest and quickest routes. I really wouldn’t suggest attempting mount Batur trekking without a guide unless you are an experienced hiker. Our guide, Manni, was incredible and he really made the experience for us as well, he also made us boiled eggs at the top as well, Win. You can book the trek before you leave for Indonesia, but you can also buy the trip out there in Ubud which is sometimes cheaper. I would personally opt for a smaller group over a large group if you are not as confident with hiking. Our tour was just us and then guide, which as a novice hiker made me feel a lot more confident. 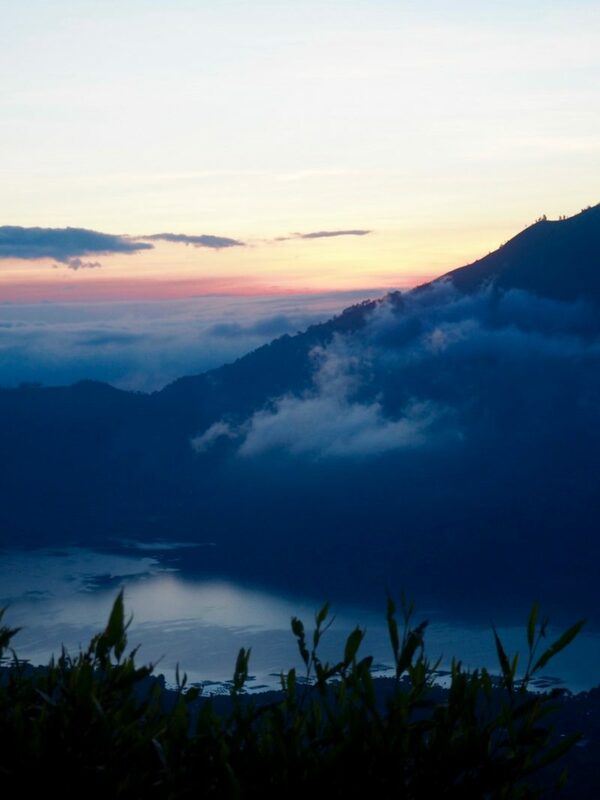 Generally, the average price for a Mount Batur sunrise trek with a guide is around £30 -£60, depending on whether you opt for any additional options such as visiting the hot springs after the trek. A head torch –Although our guide did provide them for us as well. I recommend a head torch over a normal torch as this will leave your hands free for places where the climb is more difficult. 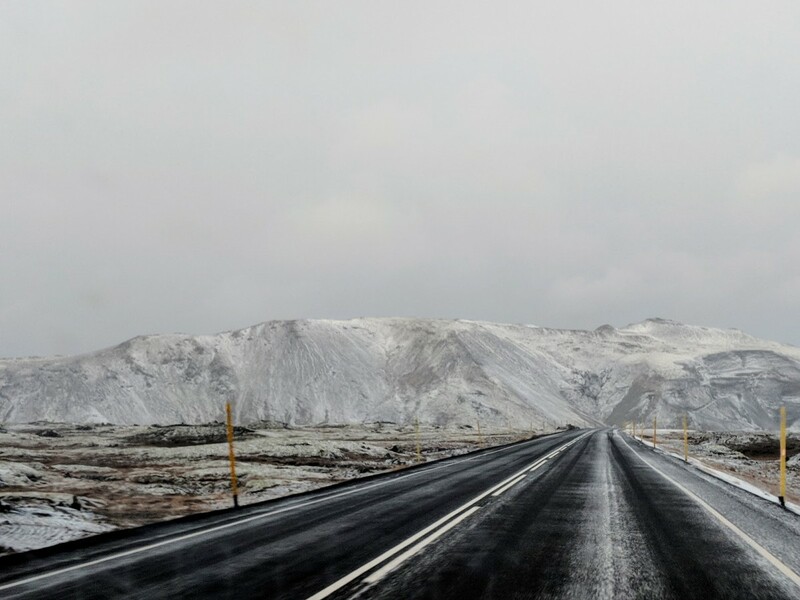 A hoodie – I did the hike in shorts and a t-shirt, I was fine while we are moving but when we were resting at the top I found it a lot colder. Trainers –I heard many people say you need hiking boots, but I had Sketcher’s go walks and had no problem at all. However, if you want to invest in hiking boots I recommend Keen for affordable and comfortable boots. 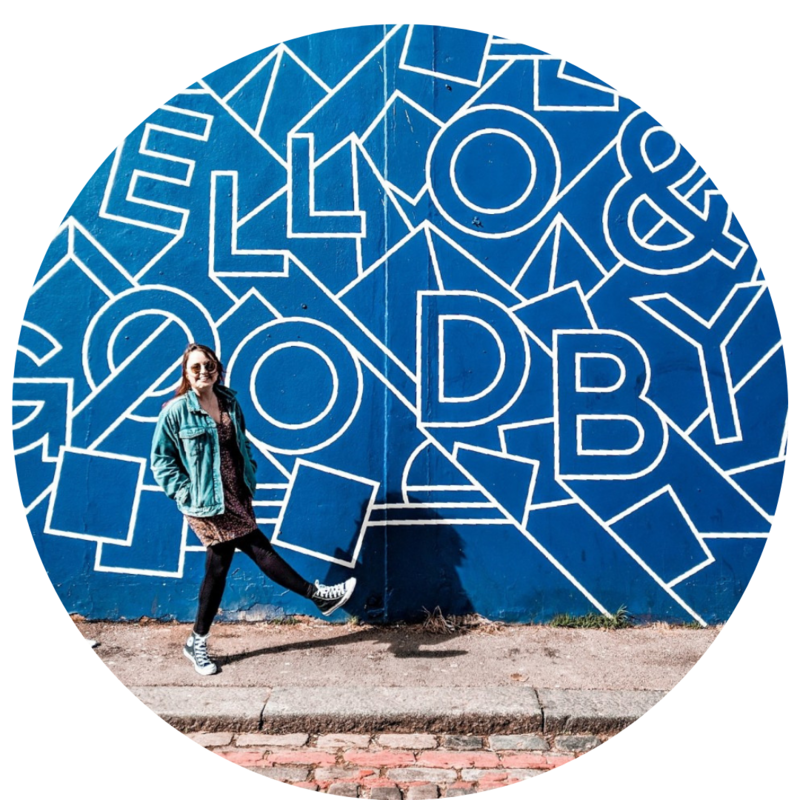 A camera – My photos were taken on an Olympus Pen E-PL7 and I filmed with a Go Pro Hero Session, I didn’t feel I needed a tripod at all but I did see people with them. Jungle formula mosquito spray: There are tons of mosquitos in Indonesia, especially in the Ubud. Do not ruin your trip, your photos and potentially your health but skimping on cheap bug spray. I always use Jungle formula wherever I go, it is expensive but it is one of the best. Snacks – A lot of tours do include a free breakfast at the summit, this will usually be boiled eggs which they boil in the steam from the volcano. I would suggest packing a breakfast bar or two in your backpack for a bit of extra energy. It is also worth pointing out as you are trekking a volcano there are no toilets along the route of Mount Batur, so make sure you go before starting your hike. 100% yes! I was very unsure about it when DJ suggested it, but I am so glad I went along with it because it is quite simply breathtaking. Yes you have to get up early and at points, during the Mount Batur sunrise trek, you feel like you will never reach the top. When you witness the sky transform with all the different colours, however, it all becomes worth it. It really is something that I believe will stay with me years down the line, not everyone can say they have watched the sunrise from the top an active volcano. 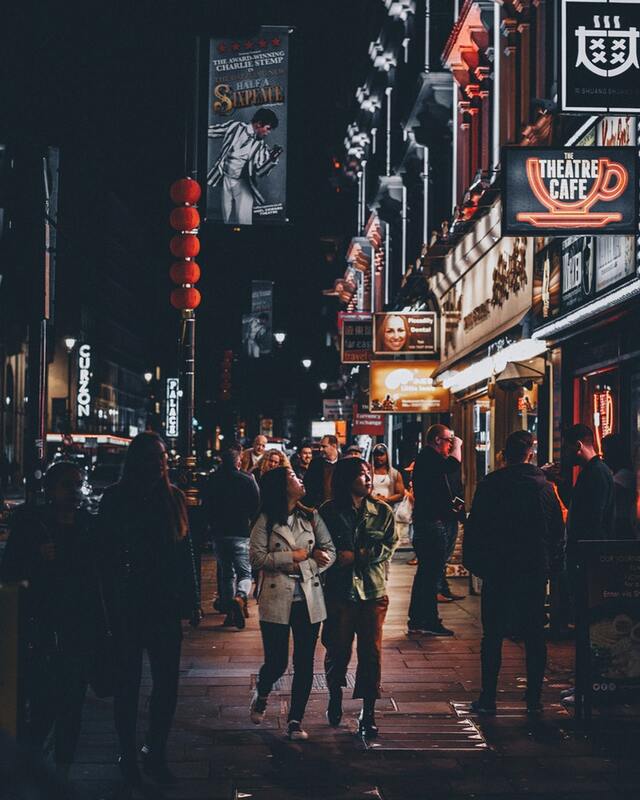 Many tour companies will include collection and drop off from local areas around Bali, such as a Ubud, but if you prefer to stay closer to Mount Batur there are also various hotels closer to the base of the Volcano. Volcano Terrace Bali: Volcano Terrace Bali, featuring a garden and a terrace, is situated in Kintamani, a 5-minute walk from Lake Batur and 5 miles from Kintamani. It features free WiFi and a restaurant. Prices are around £25 per night. Batur Volcano Guesthouse: Situated in Kintamani, an 8-minute walk from Lake Batur, Batur Volcano Guesthouse features an outdoor swimming pool and massage services. With barbecue facilities, the property also has a garden. The accommodation features a hot spring bath, free WiFi and valet parking. Prices start from around £30 per night. 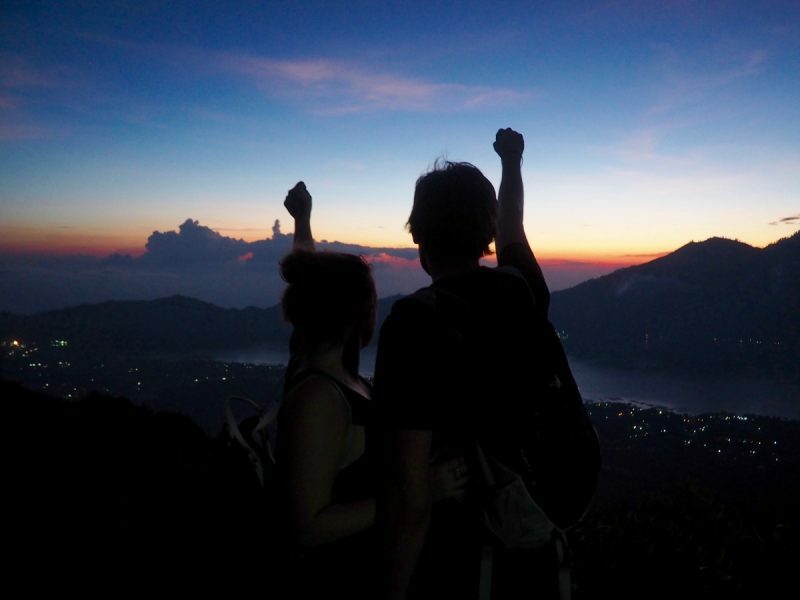 This is the best review/guide I have found about Mount Batur! Thanks so much for the honest post. Oh my, heading to Bali in a few days, this one is on my high priority list, but tbh, I am quite unsure and nervous, being older and generally unfit, and liking my pillow a little too much after sunrise, but having read your article now I don’t want to miss out. Thanks for a great read. How do I book for the trek?